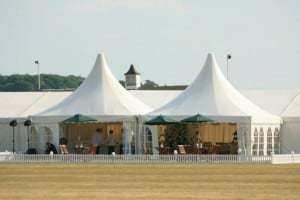 At Hadley Marquees we pride ourselves on being experts in marquee hire. Based in the heart of Newmarket, we offer a bespoke, professional and personal service for all occasions – from weddings to parties to corporate events. Our location means we can provide our expertise throughout Suffolk, Norfolk, Cambridgeshire and Essex. 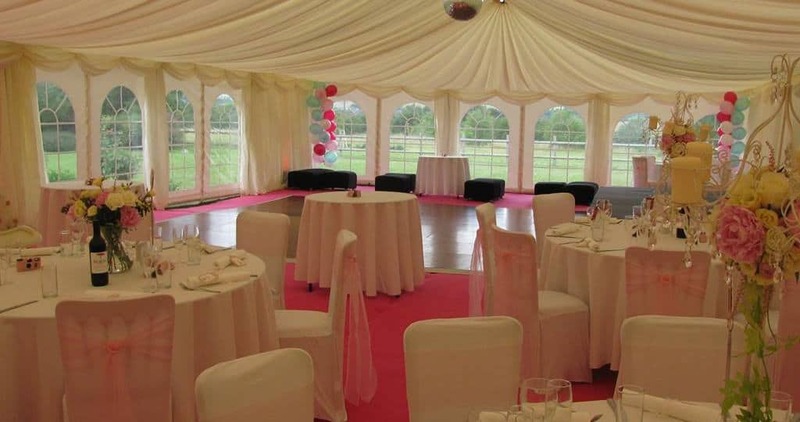 Hadley Marquees insist on giving you the very best and that means taking your needs into consideration. 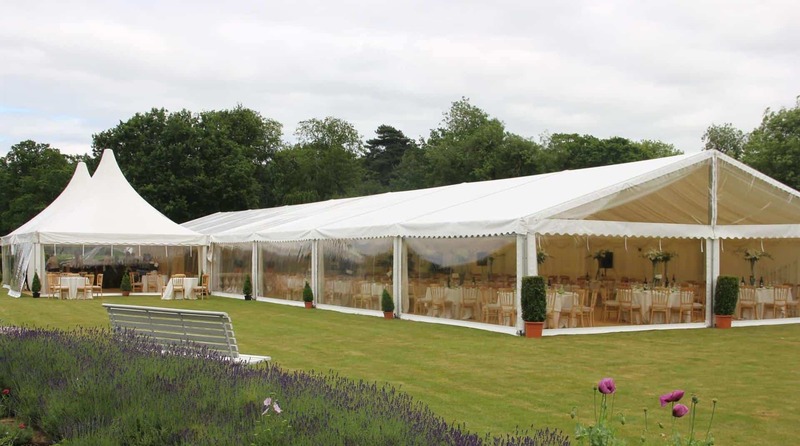 We ensure every marquee is tailored to you, whether it’s providing the party of your dreams to offering you inspiration. Our bespoke service is always overseen by a company director so we can achieve the ambience that transforms a good event into a great event. 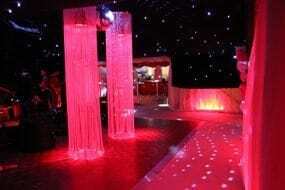 We are experts in event management and logistical planning and with us; perfection is all part of the service. 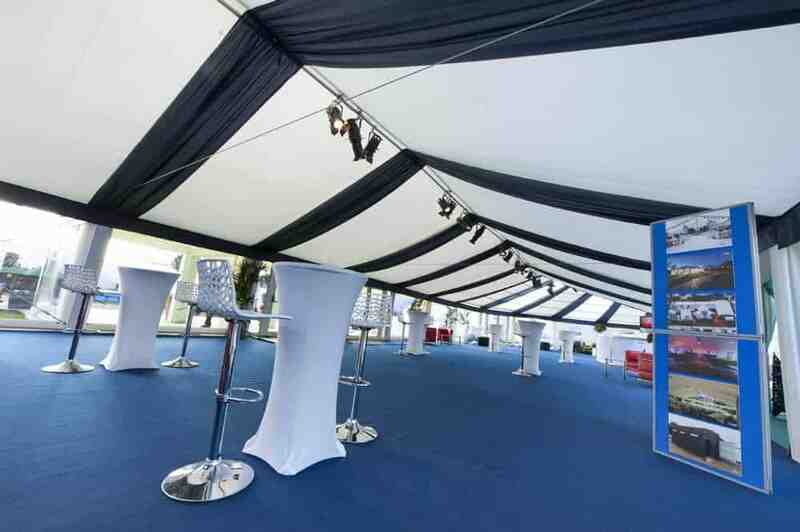 Our frame marquees provide flexible structures giving you a choice of design options to suit your location and terrain. 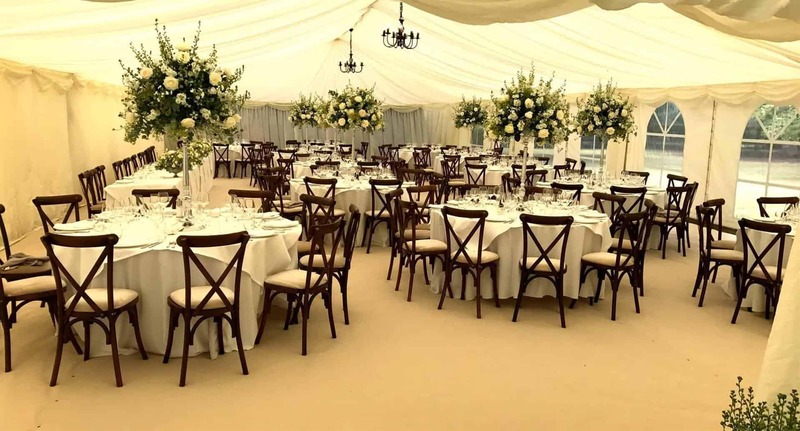 So, whatever the occasion, whatever the season, from wedding marquees to corporate events and everything in between, the finish and service will always be to a standard that we can be proud of. "Your insight right from the planning stage as to what would work in our garden was invaluable and all of your advice and suggestions were warmly welcomed! The marquee set the scene perfectly for our James Bond themed party and we had lots of compliments about how stylish and high quality it was. Your team were great to have around......they worked quickly and efficiently despite the limited access! 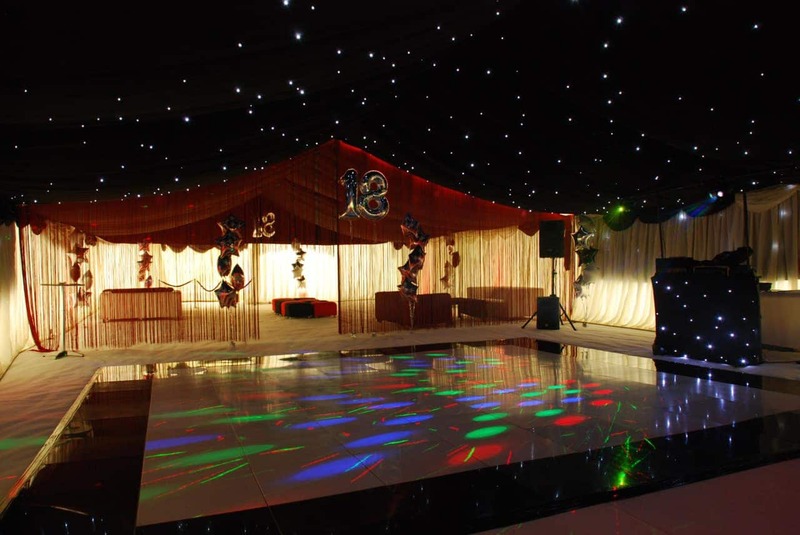 We would not hesitate to recommend you to others and indeed call upon your services again any time we plan another party!" 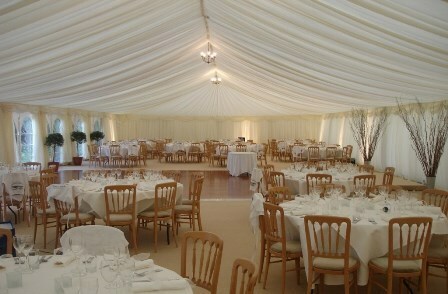 "7 years on from our last event and Hadley Marquees continue to come up trumps! Excellent advice from start to finish from someone with experience of these events was invaluable." You were professional in your manner but also approachable and friendly. We would not hesitate in using you again for our 200th anniversary! We want to thank you for the incredible job you did in transforming our garden into an incredible wedding venue! 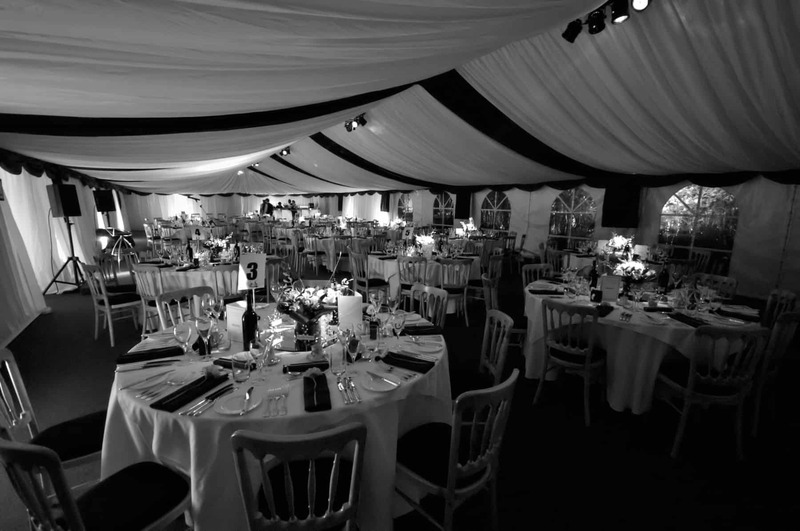 Hadley Marquees have over 24 years’ experience of providing a complete and bespoke hospitality service. We only work with suppliers who share the same high standards as us, leaving you with peace of mind. 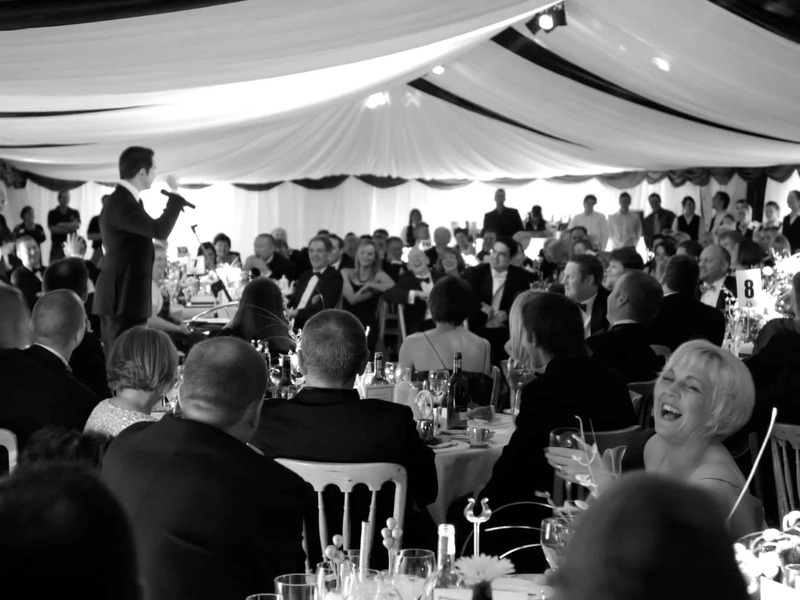 Each bespoke marquee hire package is overseen by one of the company directors who will ensure your event runs smoothly and successfully. 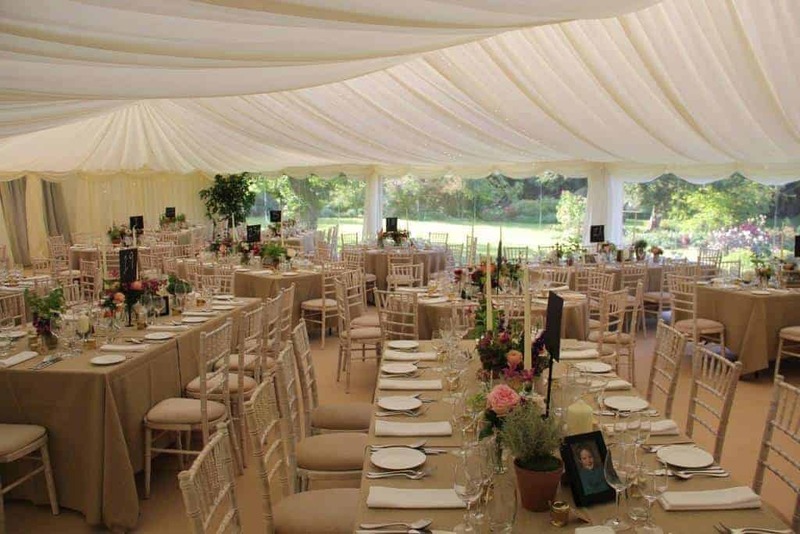 Hadley Marquees provide professional marquee hire and event management to clients in Newmarket, Bury St. Edmunds, Cambridge, Ipswich and throughout Suffolk, Norfolk, Cambridgeshire and Essex. 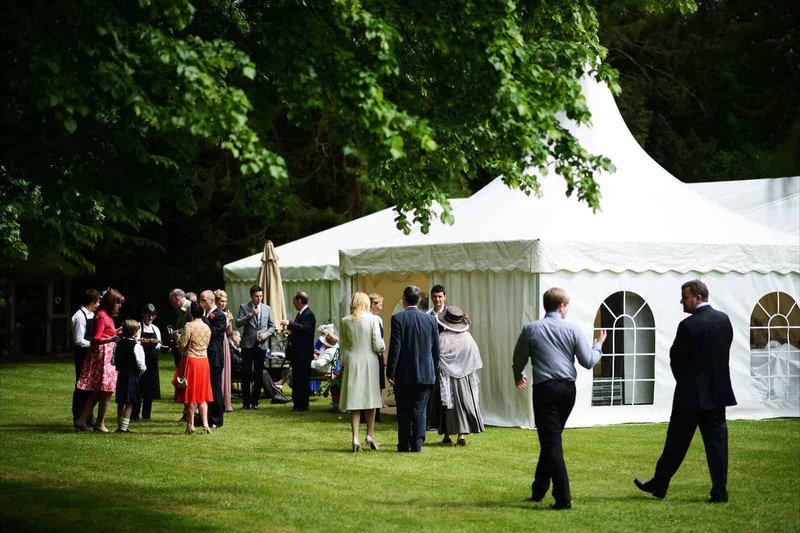 We specialise in the supply and installations of wedding marquees, party marquees and specialist marquee hire for corporate events and other special occasions to name a few.